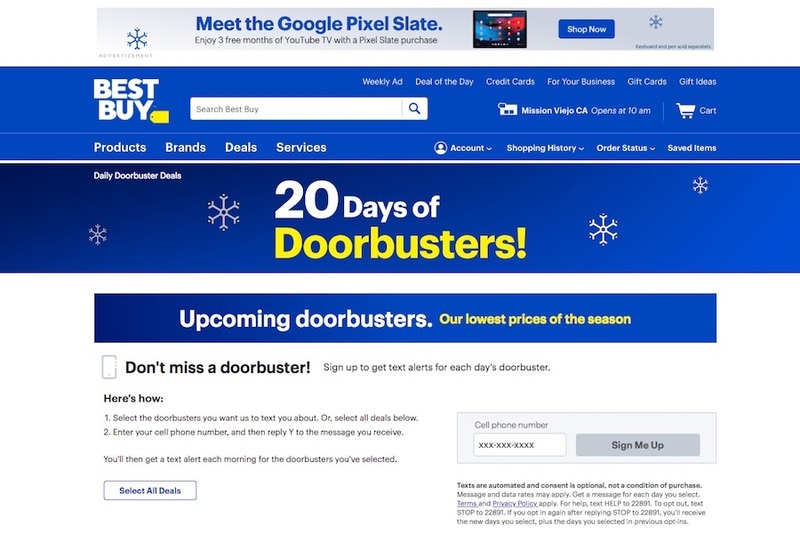 Best Buy is looking good heading into Black Friday (Nov. 22). The CE retailer Nov. 20 reported 12.4% increase in third-quarter (ended Nov. 3) same-store entertainment sales, compared to 4.1% increase in the previous-year period. The entertainment segment, which includes DVD/Blu-ray Disc movies, video game hardware and software, books, music CDs and computer software, generated 6% ($525.3 million) of Best Buy’s domestic revenue in the quarter compared to 6% ($509.5 million) last year. 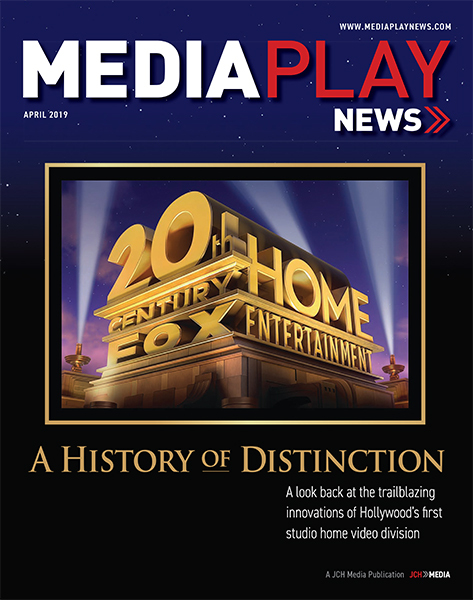 Internationally, entertainment same-store sales increased 10.8%, generating $58.4 million (7%) of revenue. That compared to 7.8% increase and revenue of $49.7 million (6%) last year. 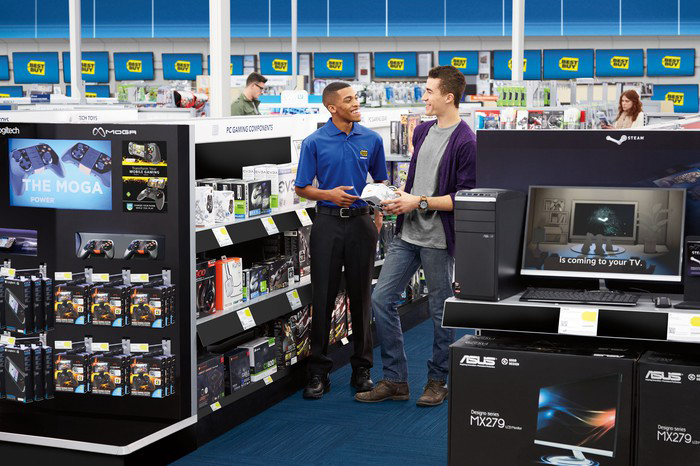 Best Buy’s legacy CE unit saw 3.7% increase in domestic same-store sales, up from 3.5% increase last year. Revenue remained relatively flat at $2.71 billion compared to $2.63 billion last year. The nation’s largest consumer electronics retailer remains upbeat heading into Black Friday and the winter retail season. 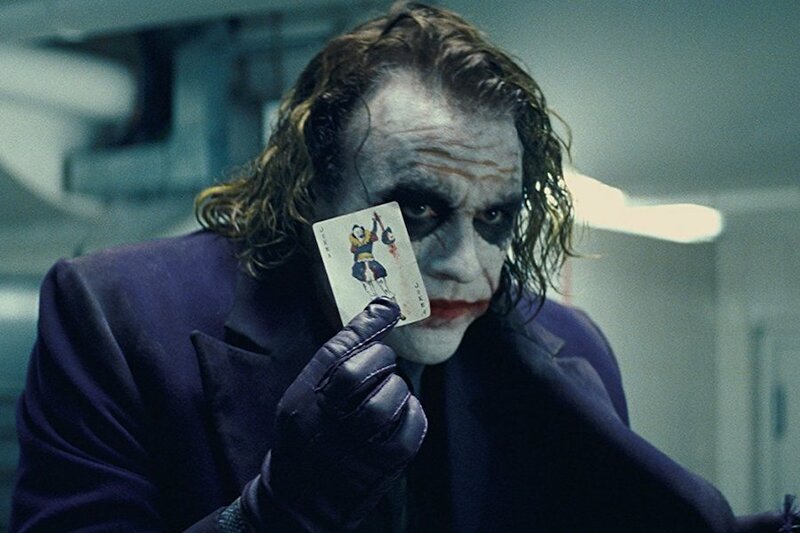 The Dark Knight, directed by Christopher Nolan,topped a FandangoNow survey of more than 1,500 film fans with 4K Ultra HD TVs asking which streaming movies they say require 4K viewings. Avengers: Infinity War, Thor: Ragnarok and Dunkirk, also directed by Nolan, were the next in line that fans said were a must see in the highest resolution possible, according to the FandangoNow survey. According to the FandangoNow survey, more than 60% of respondents indicated they are more likely to watch a movie at home if it is available in 4K Ultra HD. Filmmaker Nolan, who directed five of the movies (in addition to The Dark Knight and Dunkirk, The Dark Knight Rises, Interstellar and Inception) among the top 44 FandangoNow 4K titles, will be honored at the 4K Ultra HD Summit with the DEG Vanguard Award Nov. 6. 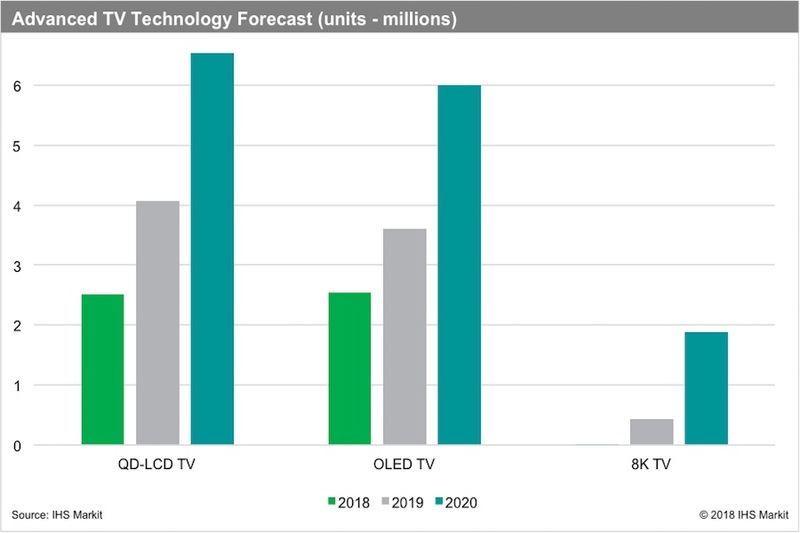 2018 will be the year 4K UHD moves mainstream, accounting for nearly 50% of all TVs shipped worldwide by year end, according to a market tracking report from Futuresource Consulting. Although there is a content gap, that gap is being filled, according to Futuresource. The amount of 4K UHD content available to consumers has grown significantly over the first half of 2018, with broadcast content helped along by a range of international sporting events with worldwide appeal, according to the consulting firm. 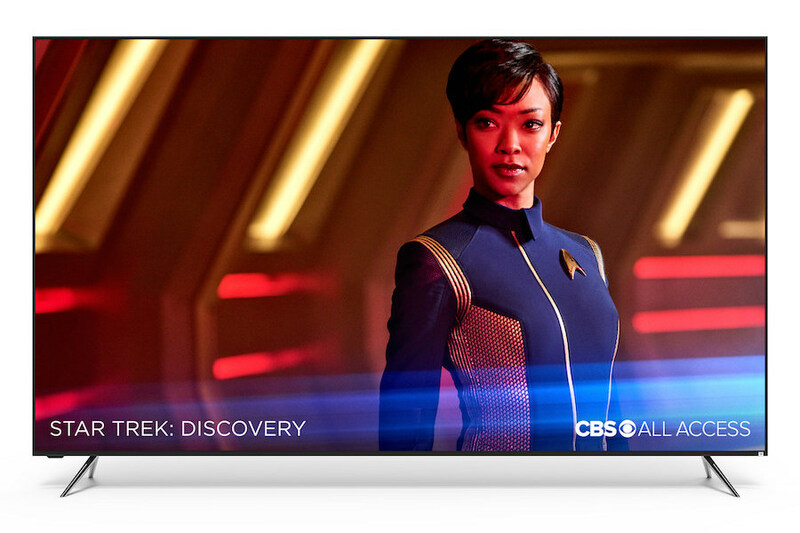 Beyond broadcast, 4K UHD presents a window of opportunity for Blu-ray, with up to 30 4K UHD Blu-ray discs released every month and player prices dropping into the sweet spot, according to the consulting firm. 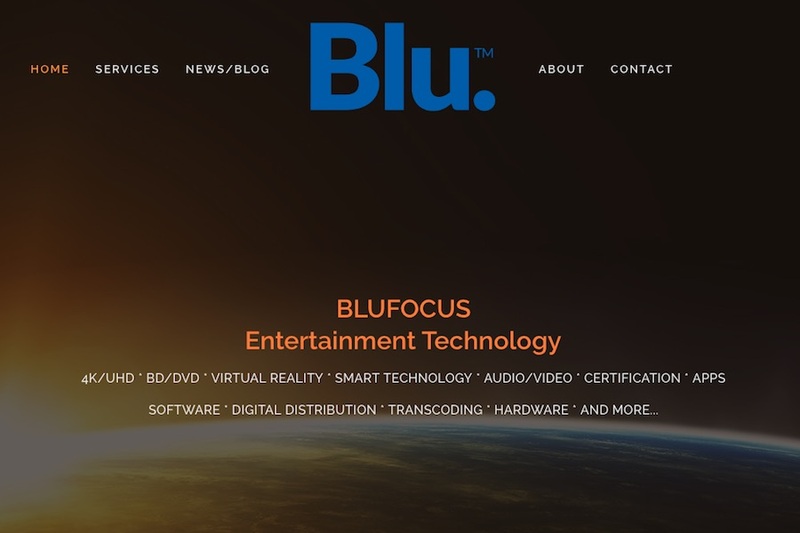 “Despite this, consumer uptake of 4K UHD Blu-ray players is slow, perhaps due to a lack of vendor initiatives and retailer support beyond the USA and Canada,” the firm stated. The availability of 4K UHD content on SVoD services reinforces consumer perceptions that this delivery mechanism is at the cutting edge of entertainment technology, according to Futuresource. “However, there is a very small, if any, additional cost for UHD via SVoD services which is contrary to positioning this as a premium product,” the firm stated. 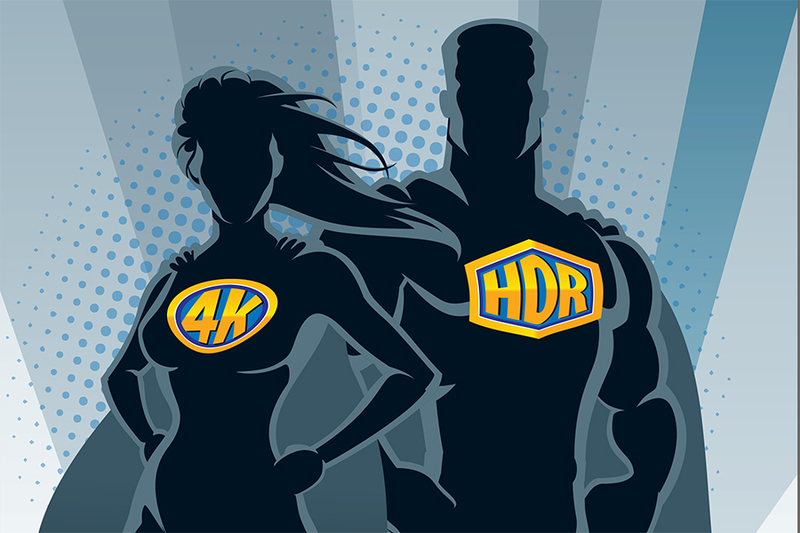 Digital transactional models for 4K UHD are also experiencing “a period of turbulent pricing,” according to Futuresource. “Service providers and rights holders alike are experimenting extensively with price points, content bundles and delivery mechanisms, creating a customer journey that could become disjointed and fragmented,” according to the firm. Although UHD Blu-ray prices remains largely consistent, with a premium price, digital services are significantly undercutting this in an attempt to invigorate the format and drive a digital ownership mentality. 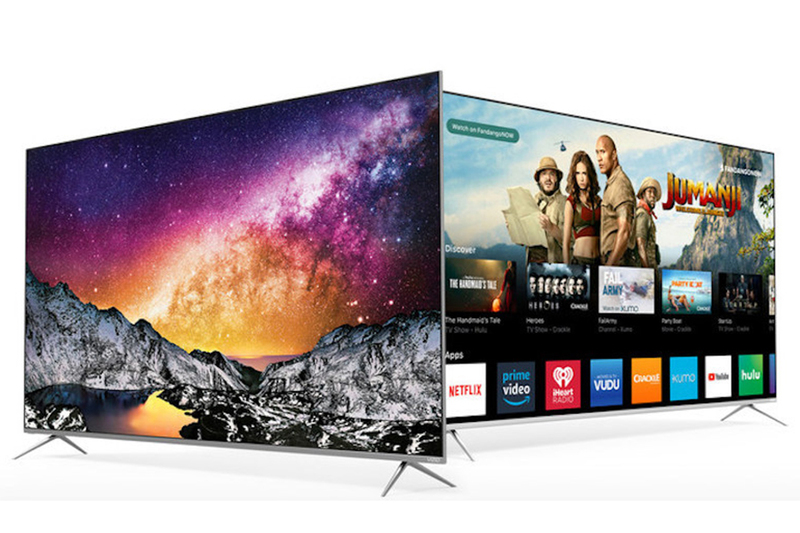 4K UHD content available on pay-TV and broadcast may be limited, but that has stopped proliferation of 4K-compatible set-top devices by pay-TV operators. 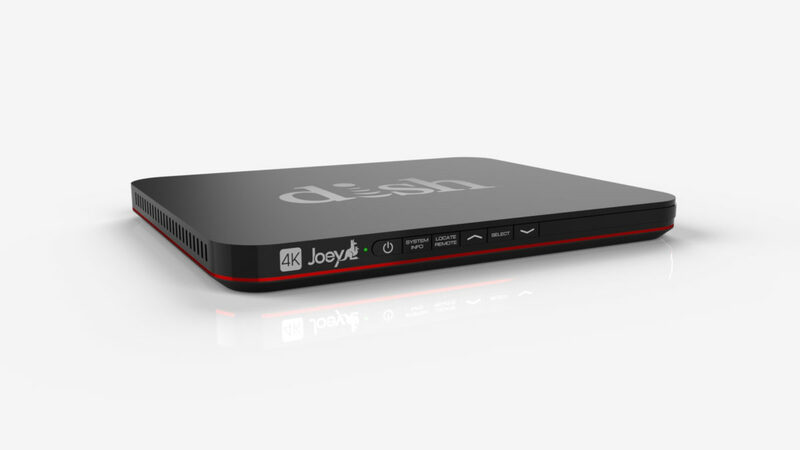 According to new research from Dataxis, the global installed base for 4K set- top boxes has grown more than 900% to 31 million units, at the end of 2017, compared to only 3 million units in 2015. 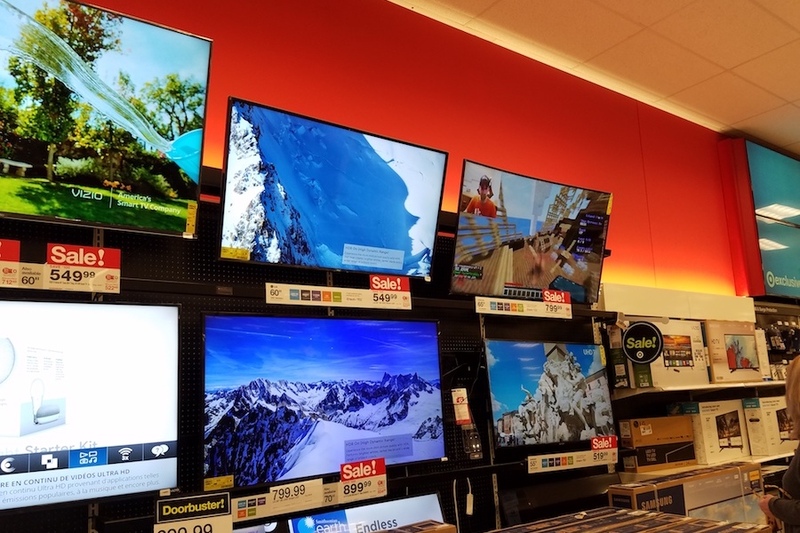 Operators around the world are deploying 4K boxes in response to sales of 4K-compatible televisions, which is reflecting in the global numbers, according to the report. Notably, Europe is growing at the fastest rate accounting for 52% of the total 4K boxes in 2017, followed by Asia-Pacific excluding China (32%), North and Latin America (5%), Middle-East (4%) and Africa (1%).